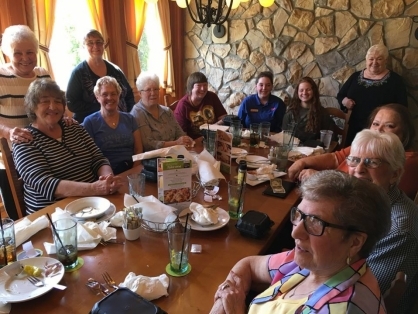 The Prime Timers group meets for lunch at 11:15 AM on the second Thursday of each month! If you are free mid-day, please join us for food and fellowship! Sign up for our weekly Web Blast, visit our Facebook page or call us for restaurant location details.